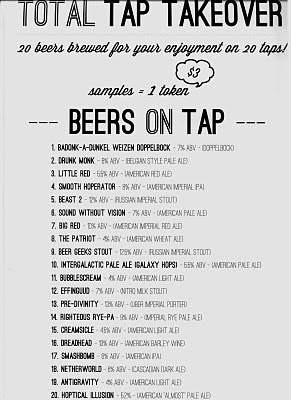 Get yourself to Gambrinus for 6:00pm tonight or I am sure you will regret it. 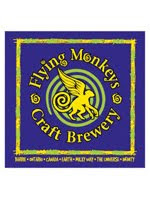 #9 on the list was a collaboration with the Monkeys and myself and Scott here at BeerGeeks.ca. Let us know your thoughts if you get to taste it! London, ON is lucky once again to be delighted with one-offs and other goodies from the crazy team of Adil and Peter.